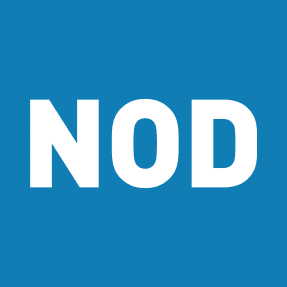 Join us on February 12th from 2:00 – 3:00 PM ET for a complimentary version of NOD’s Disability Employment Etiquette + Awareness Training, one of our most popular Professional Services offerings. NOD’s employment experts will lead an interactive presentation to help you brush up on disability basics and hone your inclusion skills. Featuring Felicia Nurmsen, Managing Director of Employer Services, NOD. Register today! Corporate Leadership Council members can register online by logging into their Members’ Only Portal. Need help logging in? Contact council@nod.org.